A group of Premier League footballers have clubbed together to help fund Grabyo. 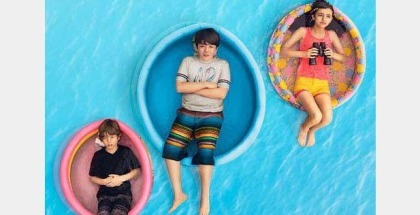 Gortimer Gibbons’s Life on Normal Street arrives on Amazon Prime Instant Video on Friday 19th December. Wuaki.tv is joining the 4k VOD race with the launch of new ultra high definition titles in December. 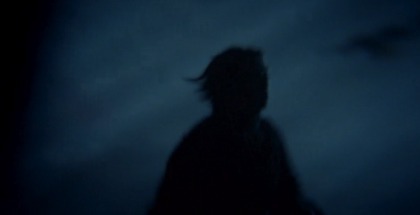 The Game of Thrones Season 5 teasers have started to arrive online – and Melisandre’s ominous words to Arya Stark are right at the centre of them. 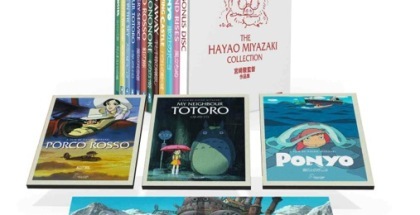 Studio Ghibli have released their first films digitally in the UK. Kids watch note than twice as much online video as adults, according to new Ofcom figures. 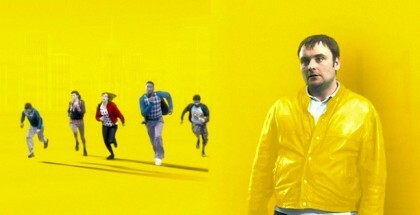 Utopia won an International Emmy last night for Best Drama, just after it emerged that Channel 4 had turned down the offer to make a Christmas finale. 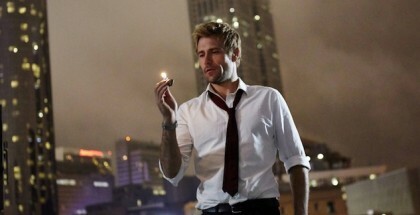 NBC will not continue Constantine after its current run of 13 episodes.